Would there be a way to? 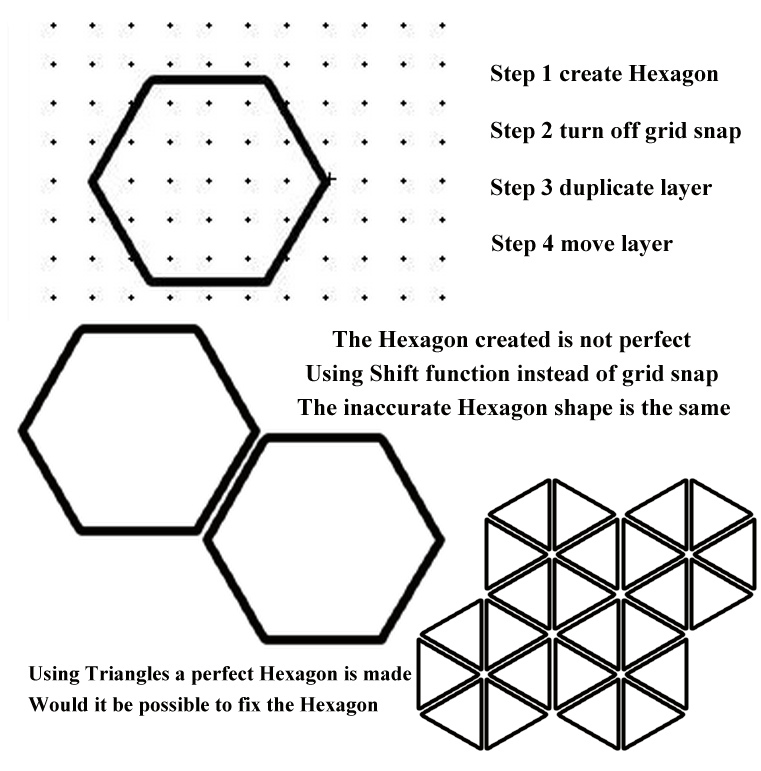 Get the Hexagon to be perfect? I've known this for years but never asked. 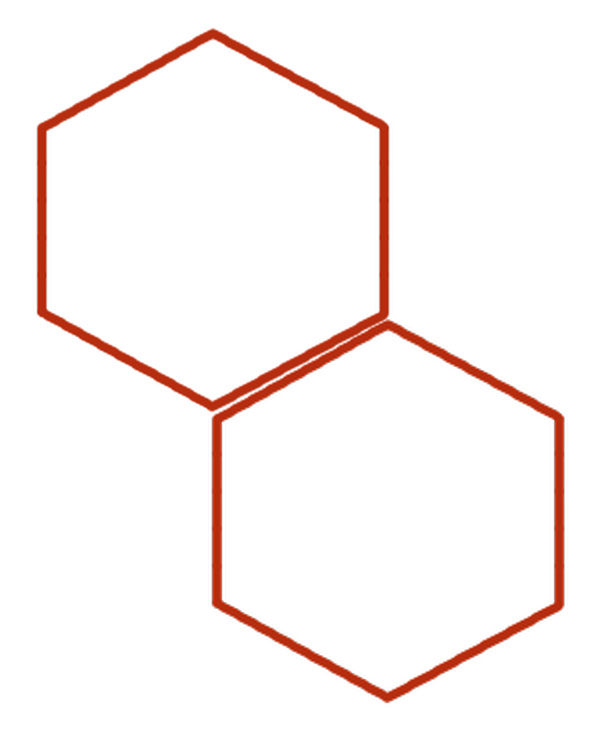 What brush or filter are you using to create the hexagon? I was use Hexagon form lines and outlines. Hi Lorenzo, thanks for the additional information. Yes i see what you mean. I can't say this is a problem report. 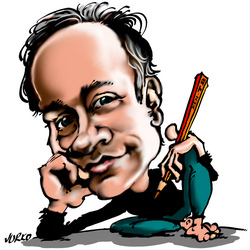 The way those lines and outlines brushes work they can't always align with snap to grid. Would you like this moved to a feature request? Like mentioned I've use the Shift Key also whit the same results. Triangles, Octagons an every other shapes seem exact. If you want to make it a Feature Request sure.